your boss to be a robot? 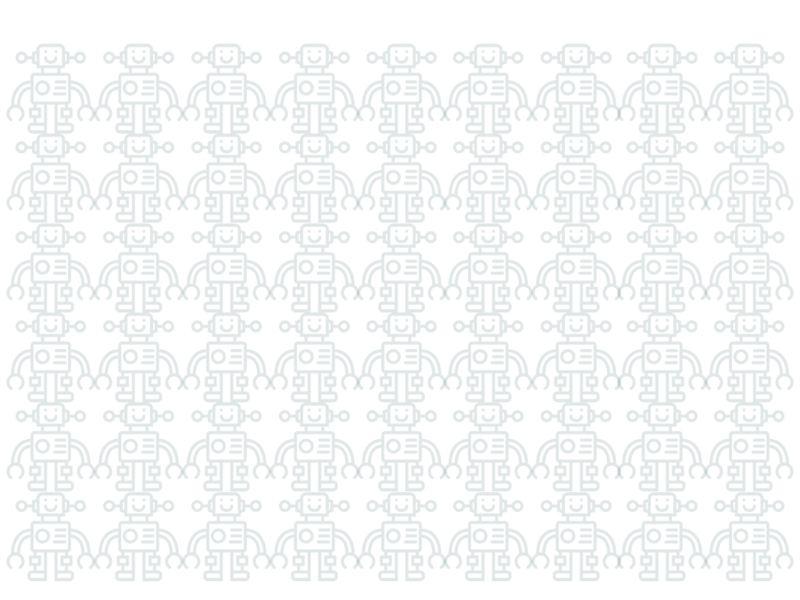 software robots entering the workforce. to do about it). 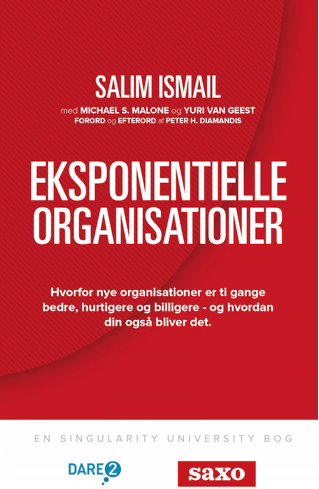 We translated the book into Danish. 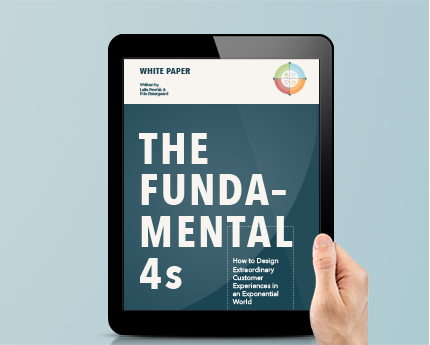 The Fundamental 4s white paper is out! customer experiences in an exponential world now! We can help your company innovate on the edges of your corporation to create disruption that won’t be killed by the corporate immune system. We do customized keynotes with original content that are highly inspirational and designed to leave your audience fired up and impassioned to create positive impact. We use ethnographic studies, applied neuroscience, and in-depth interviews to help our clients understand the motifs and barriers of their customers. We design high impact learning environments. The intense format of these transformational experiences has been used for students, entrepreneurs, and corporates and range from one day to week long workshops. Facilitation is the too often neglected key to leading a great event. We are experience experts and can help you design, execute, and facilitate everything from intimate strategy sessions to large scale conferences. 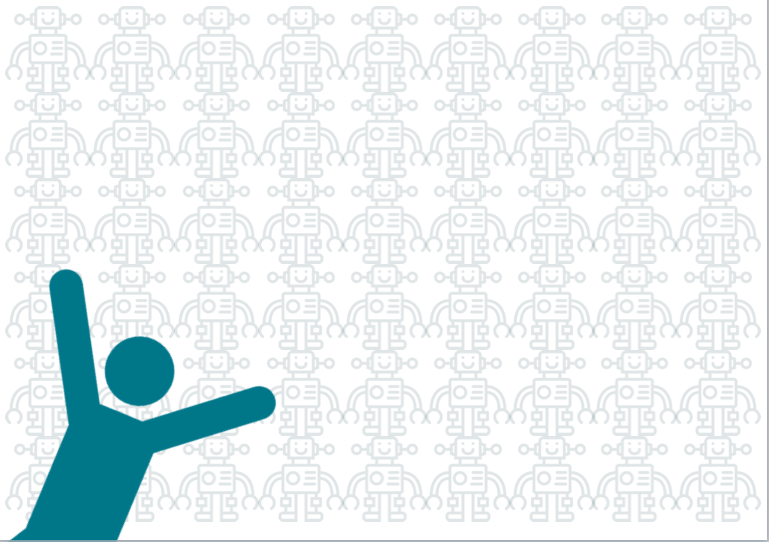 Does your co-worker want your boss to be a robot? DARE2 conducted a study in August 2016 with Bloch&Østergaard investigating Danish and American employees’ understanding of technology’s impact on the workplace and their openness towards working with/for unbiased computer programs. The study has been featured by medias such as the Danish Radio. Download The Fundamental 4s for free now! 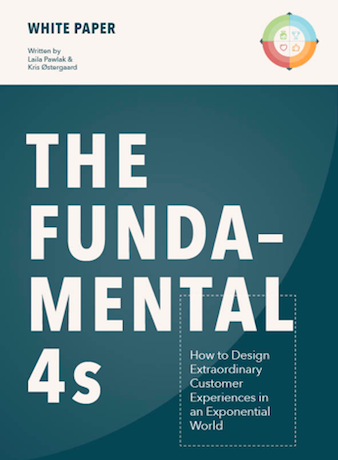 The Fundamental 4s is a sweet, short & to the point guide about how your company can design extraordinary customer experiences in an exponential world! Exponential technologies and new business models are drastically changing the business environment. Whether you are a startup or running a large corporation, the number of potential opportunities and the risk of being disrupted have increased dramatically. So, what’s a company to do in order to tap the potential and stay ahead of the game in this complex, chaotic and increasingly fast paced world we live in? The answer lies in focusing on what really should be at the core of any business: honoring your customers’ deepest motivations. 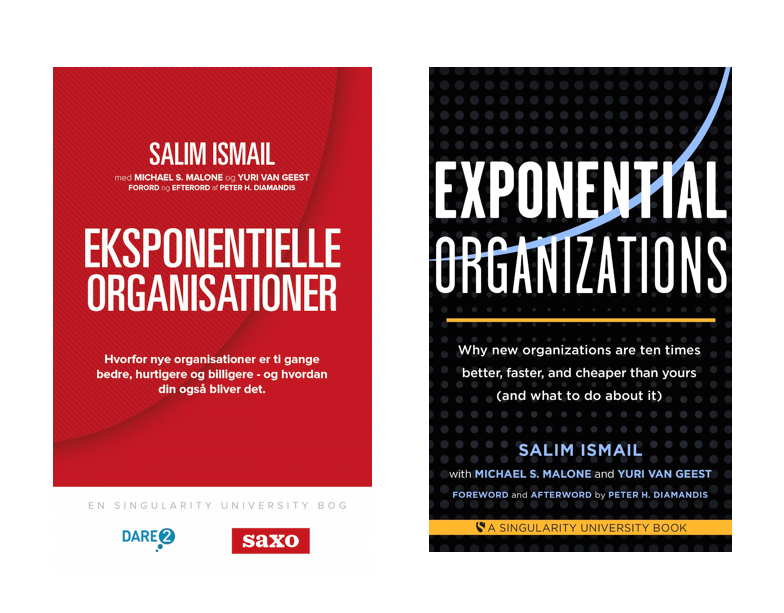 Keynotes, half, and full day workshops on how to turn your company into an exponential organization (ExO) are now available in both English and Danish. You’ll deep dive into learning the key principles of ExOs and how your can specifically leverage these characteristics for your company. Your workshop will be led by ExO experts Kris Østergaard, co-founder of DARE2 and Singularity University alumni who translated the book into Danish, and Laila Pawlak, founder of DARE2 and adjunct faculty at Singularity University. Our early stage startup accelerator pairs corporates, startups, elite students, and world renowned knowledge partners together to shoot startups into the stratosphere and help corporates beat the innovation monster. We run DARE2mansion – a former auto-spare-part-dealership turned startup co-working and event space in Copenhagen, Denmark. 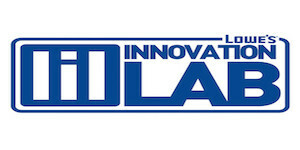 It’s a professional playground for entrepreneurs, corporates, and innovators! Designed to fast track you and your startup’s full potential, THE STARTUP BUZZ is a whirlwind, 5 day road trip around Denmark for 12 specially selected entrepreneurs. Let’s create scalable positive impact together.